They don’t call Puerto Vallarta Cow Town for its cattle industry. PV’s cows swim offshore. 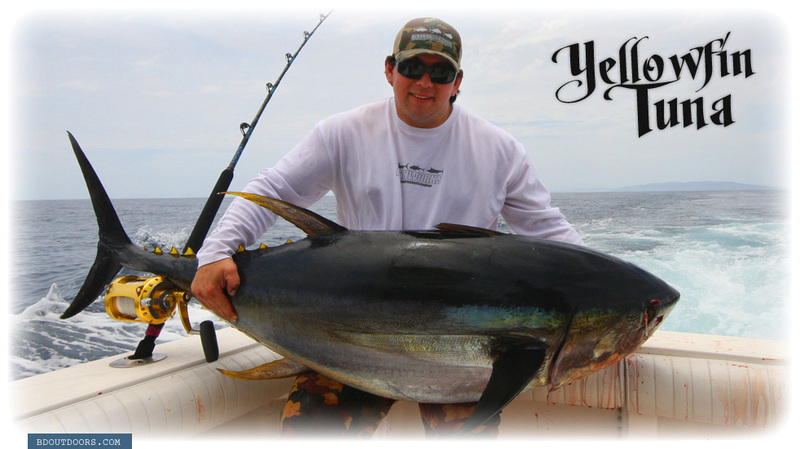 If you want to put a 200- to 300-plus-pound tuna in the boat, make sure PV is at the top of your list of places to check out. 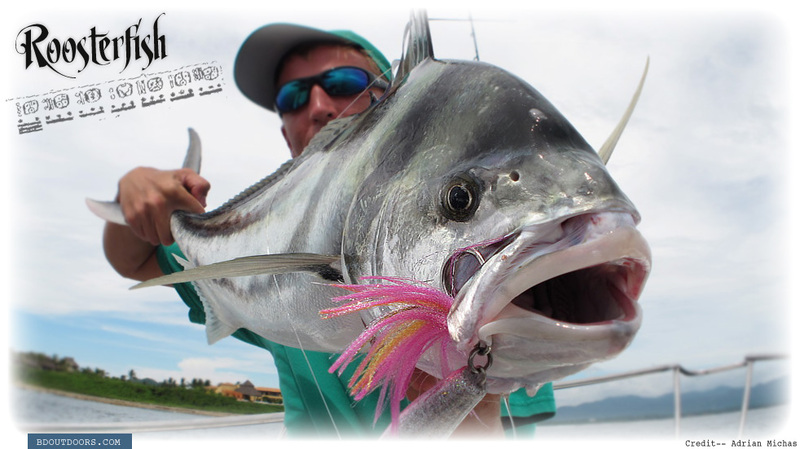 Always fun on light tackle, rainbow runners also make a great marlin bait. Slow-troll a live runner and watch for the explosion behind the boat. 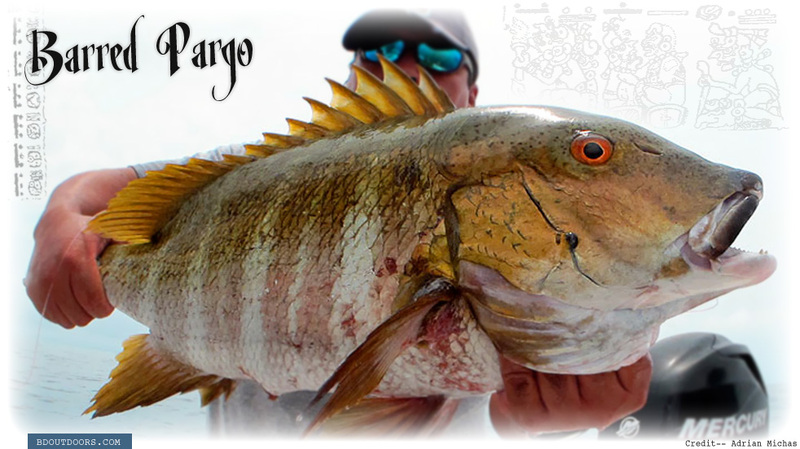 The brown head and alternating wide and narrow white bars running down the side of the fish make identifying the barred pargo easy. The bars actually fade over time as the fish grows and they’re known to get up to 3 feet in length. You rarely see pargo that big as they prefer to live in rocky caves and it’s hard to pull them out of their natural habitat. Sharpen that filet knife, we eat well tonight! 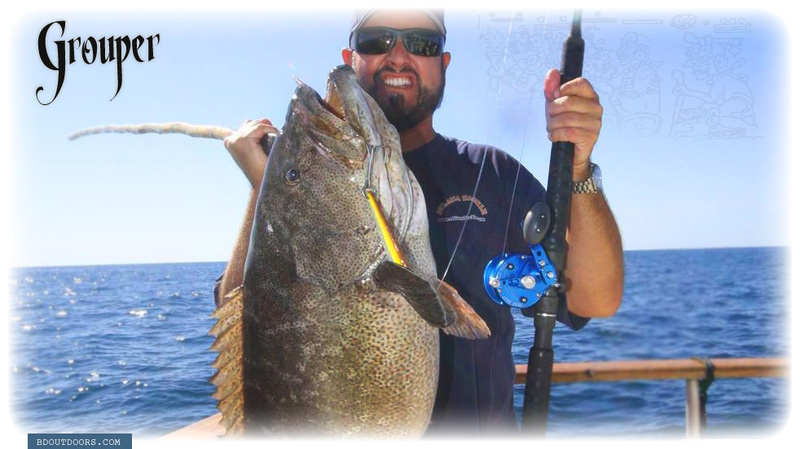 The grouper is the king of the bottomfish. They fight extremely hard as they struggle to get back into their rocky home. Crank down the drag and spool up with braid if you want to reel in one of these babies. Few fishing thrills compare to seeing a giant yellowfin sky after a kite bait fluttering on the surface. It’s definitely one of the most exciting bites in sport fishing. 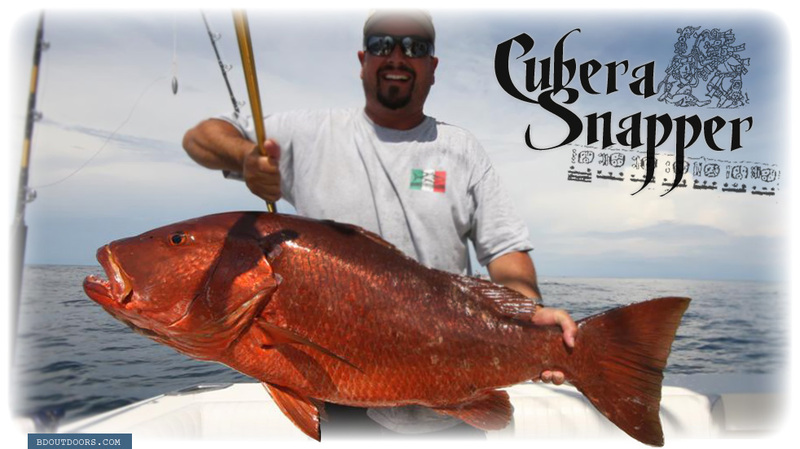 With its gnarly fangs and powerful broad tail, the cubera snapper is the baddest of the snappers. The cubera’s range varies from 100-foot depths to shallow reefs and structure. 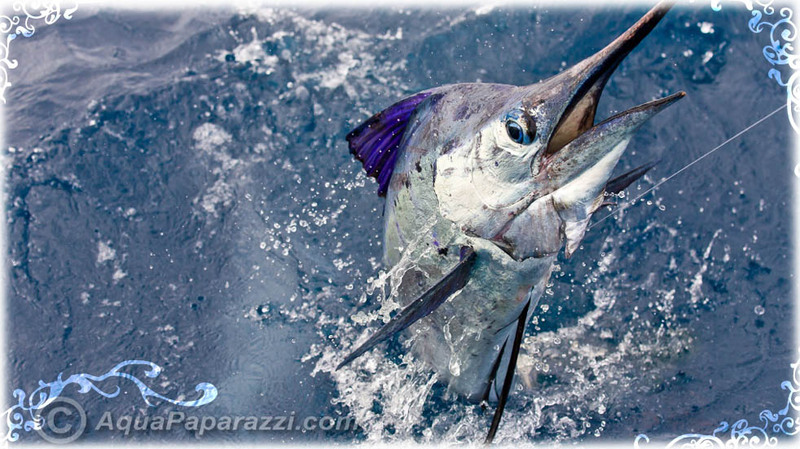 The Pacific sailfish can reach the 200-pound mark, growing twice as large as its Atlantic cousin. With solid numbers of blue marlin, black marlin and sailfish off of Puerto Vallarta, a grand slam of all three species is always a possibility. 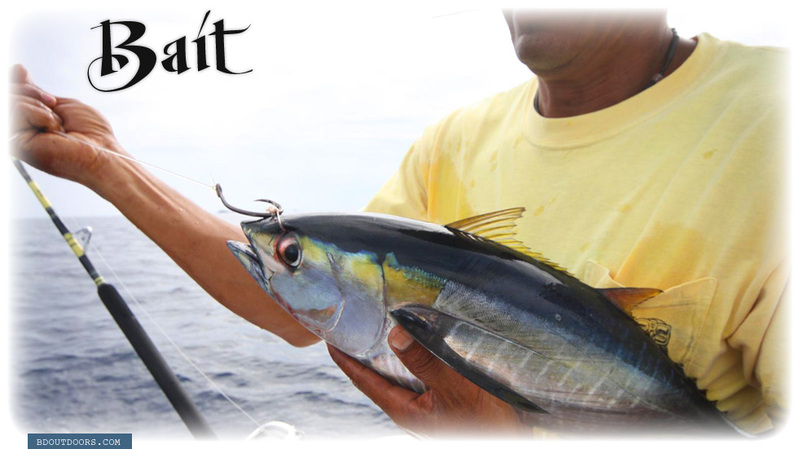 If you want to target one of PV’s giant blue or black marlin, nothing beats a small live tuna bridled up with a circle hook. 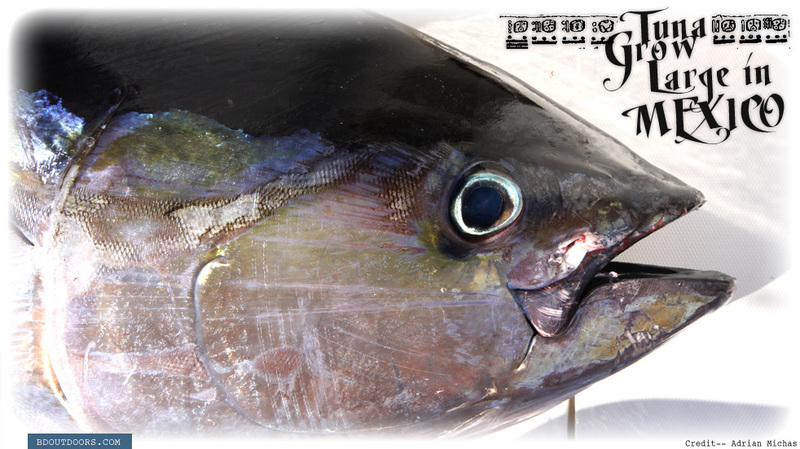 If watching a monster bluefin trevally attack your top-water popper as you jerk it across the surface doesn’t get your heart pumping, you better check your pulse because you might very well be dead. The fish can grow to triple-digit size and with its turquoise blue flanks and colorful tail, it’s the most beautiful of all the jacks. 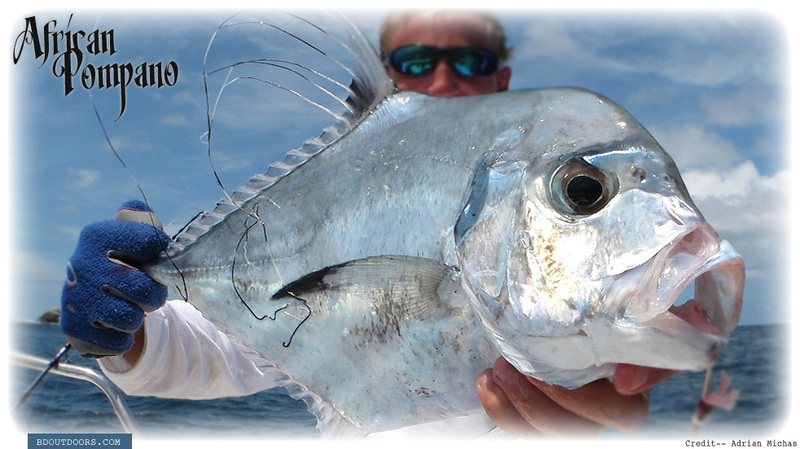 Although known as an African pompano, this species is actually a member of the jack family. The fish loses its elongated rays as it grows. They’re a blast on light tackle and get up to the 40-pound range. It’s hard to miss a needlefish. The fish’s mouth takes up roughly 20 percent of its body. 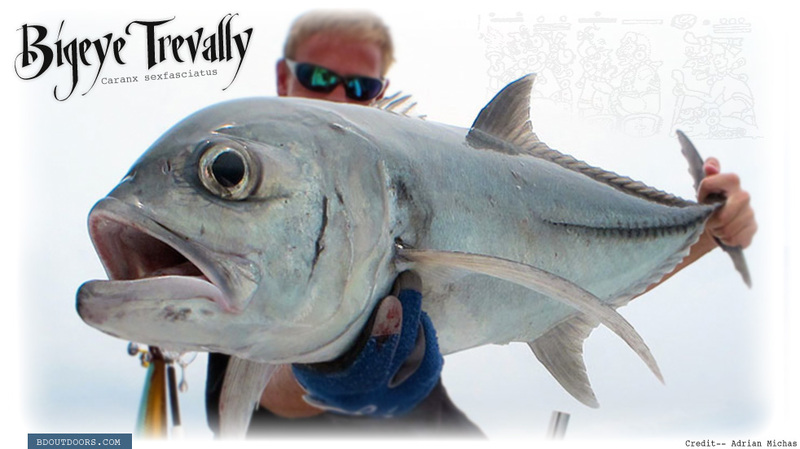 They can grow to 4 feet and are a fairly rare but interesting catch offshore. While you generally see it on menus as mahimahi in the States, in Mexico, it’s dorado and there’s always room in the fish box for a haul of nice bulls. There’s nothing better than some fresh dorado ceviche on the ride back to the harbor after a good day offshore. 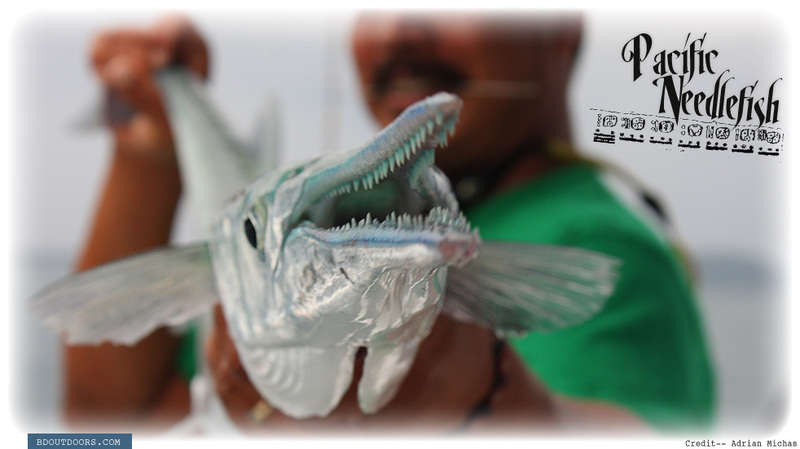 Probably the coolest looking of all the inshore game fish in Puerto Vallarta, the roosterfish is the prize game fish for the light-tackle crowd. 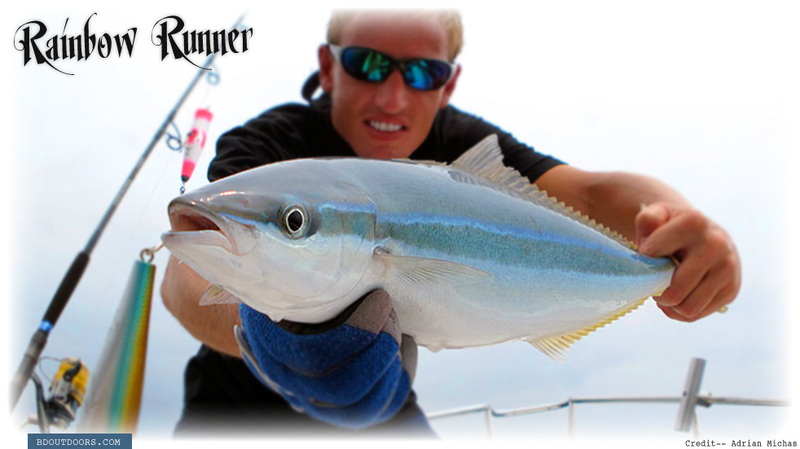 They will grab a fly, live bait or lure fished in the surf or around coastal islands. 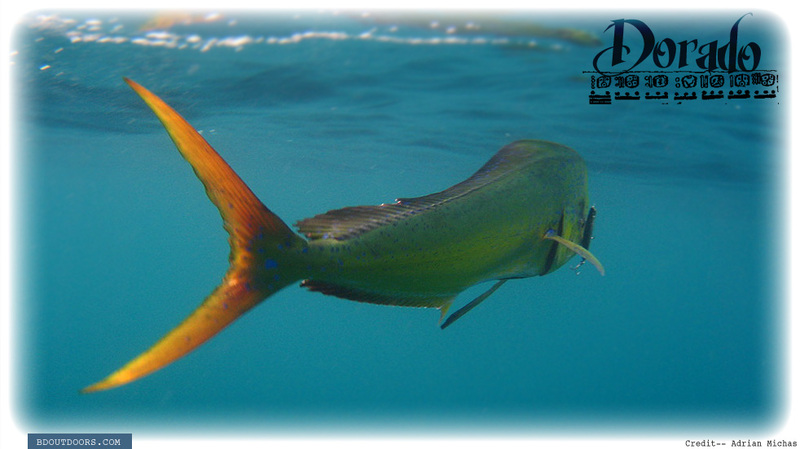 The fish gets its name from its distinct dorsal spins, which it often tucks into a deep groove along its back. 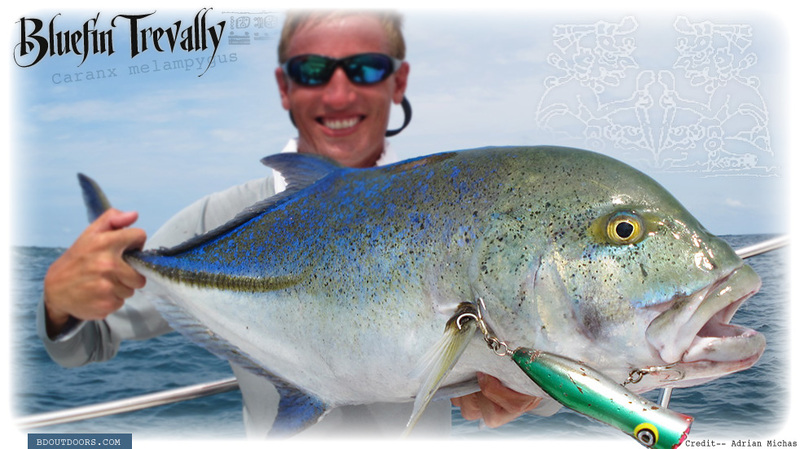 You can find bigeye in rocky areas near shore and along reef breaks. Adults feed actively at night and they’ll eat just about anything. Target them on light tackle and hang on.